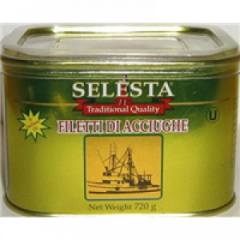 Selesta Fillets Of Anchovies. 720gm. 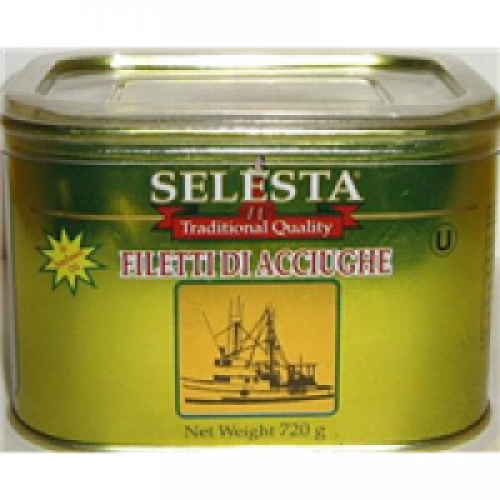 Home > Selesta Fillets Of Anchovies. 720gm. Anchovy Flat Fillets in Sunflower Oil Selesta.